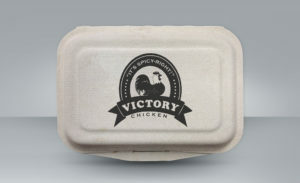 Victory Chicken is a mexican fast food restaurant with modernized traditional Mexican charm and characters at east Austin. The restaurant is specialize in spicy Mexican-style fried chicken that everybody loves. 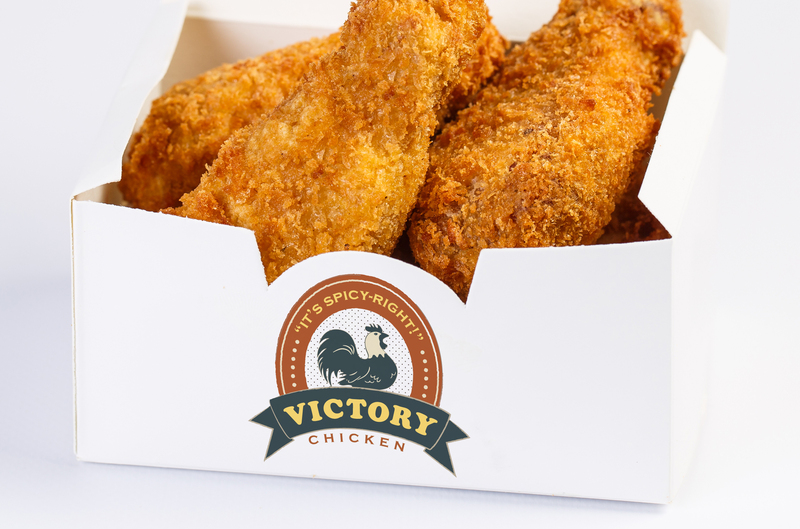 The founder believe that the VC spicy chicken should be tasty, ethically responsible, not too expensive, and reasonably healthy. 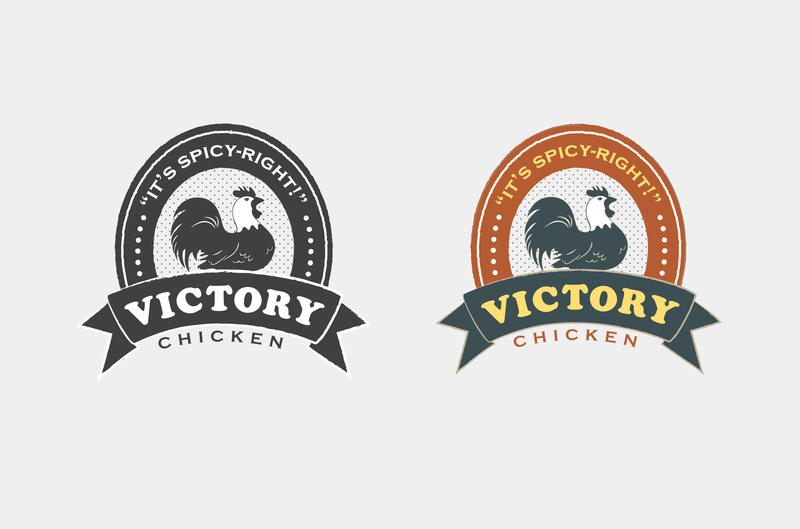 Creating a brand identity that speaks to the personalities of Victory Chicken. 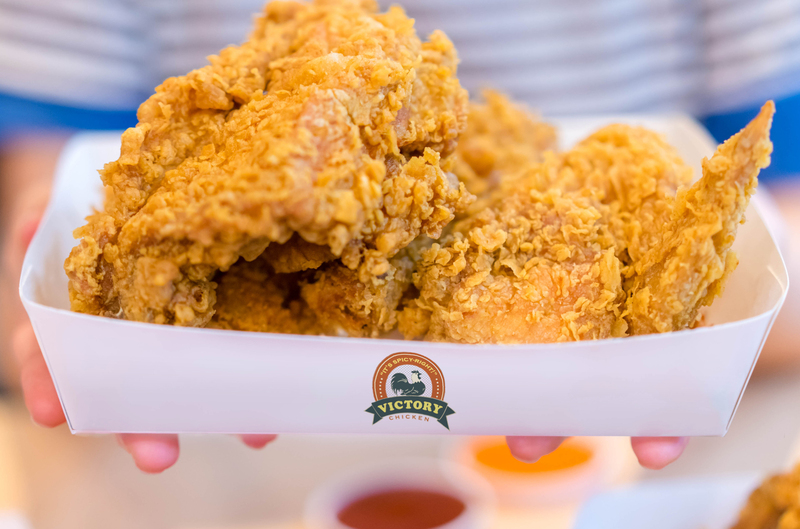 The tasty Victory Chicken is marinaded with the founder’s secret hot sauce that his grandmother used to make for his family since the 60s. This secret hot sauce is not too spicy, with a great balance of vinegar and flavor, making it a great option for pretty much everyone. When you blessed your taste buds with these spicy Mexican-style fried chicken, surprisingly you haven’t tasted any spicy chicken this PERFECT before! It is tasty, spicy yet not overly spicy, it is just right, it’s spicy right! 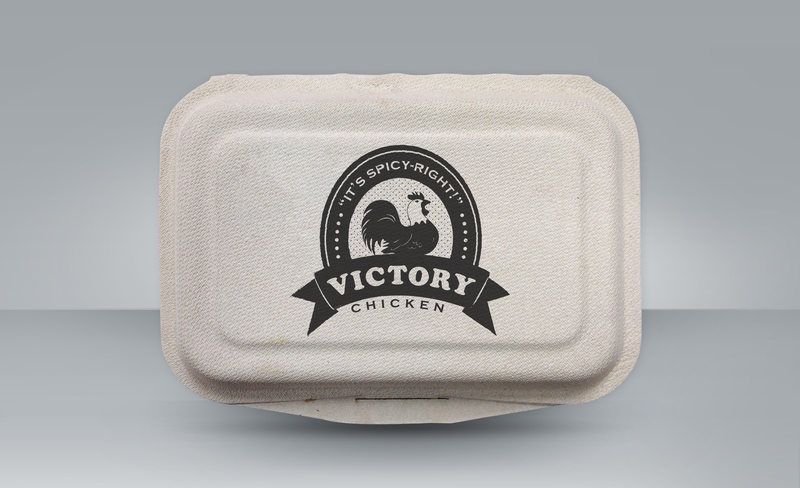 The Victory Chicken logo is a complex style brand identity, with a illustration of a rooster that is strategically placed inside the emblem. The rooster represents the specialty of the restaurant, and also symbolize leadership, pride, and good luck in Mexican Culture. 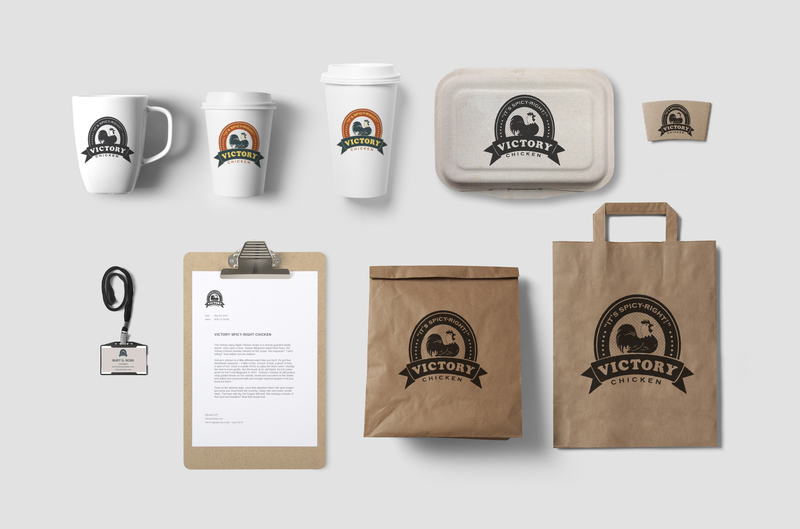 Reflecting the traditional Mexican aspect of the restaurant, the hands-on cooking process, and the grandmom’s passed down recipe, the brand identity is considered vintage looking and reminiscent with some subtle grunge. 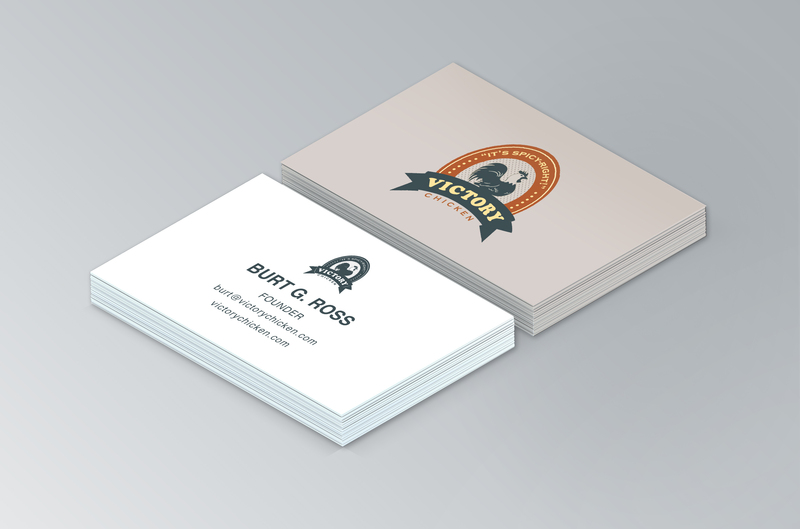 and I am really impressed with the result!